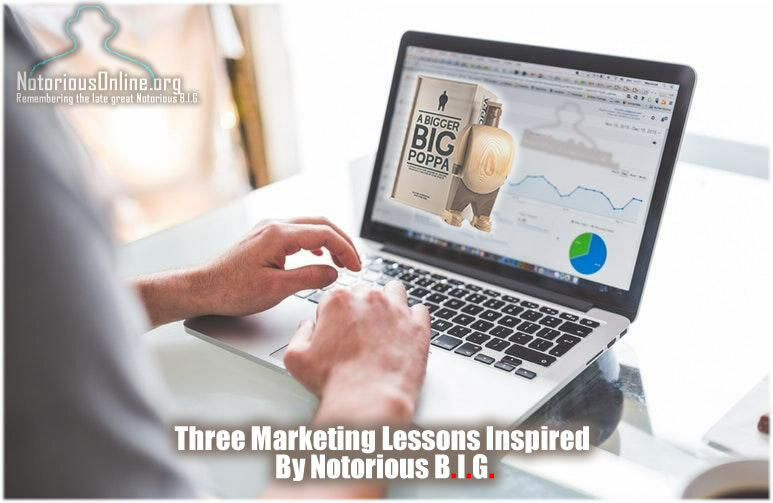 Three Marketing Lessons Inspired By Notorious B.I.G. 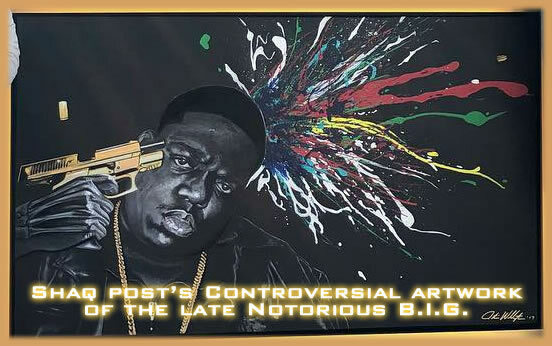 From the block to the yacht, transcending from negative to positive, Notorious B.I.G.’s rags-to-riches life story personifies the American dream. 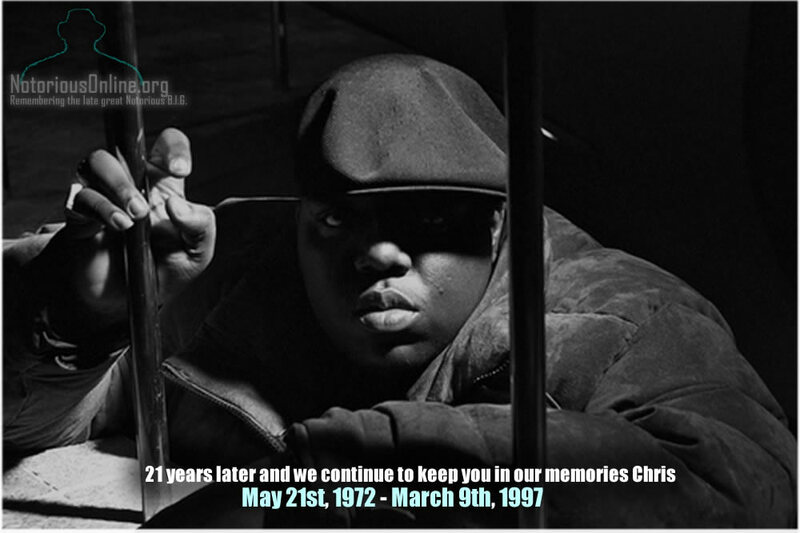 But what lessons can the late rap icon teach us about marketing psychology? 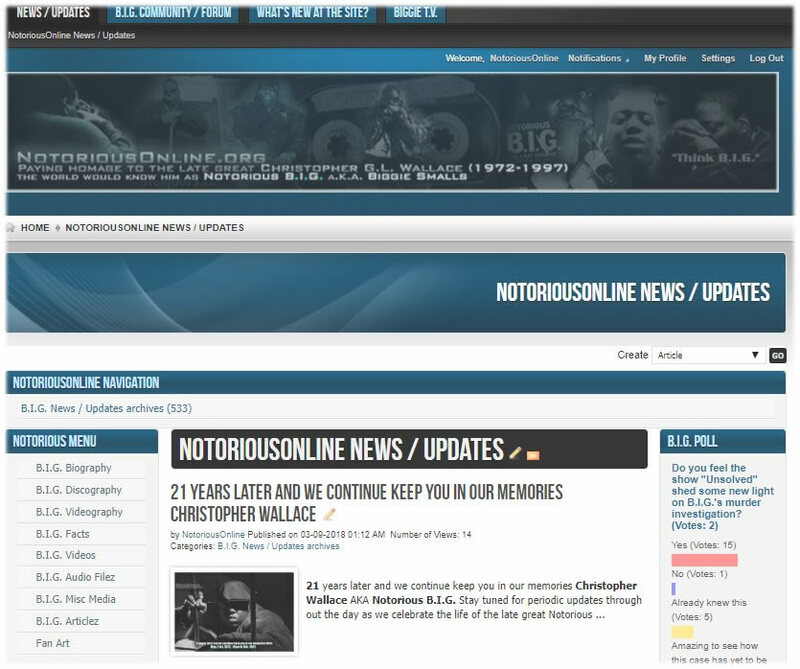 Turns out, a whole lot.